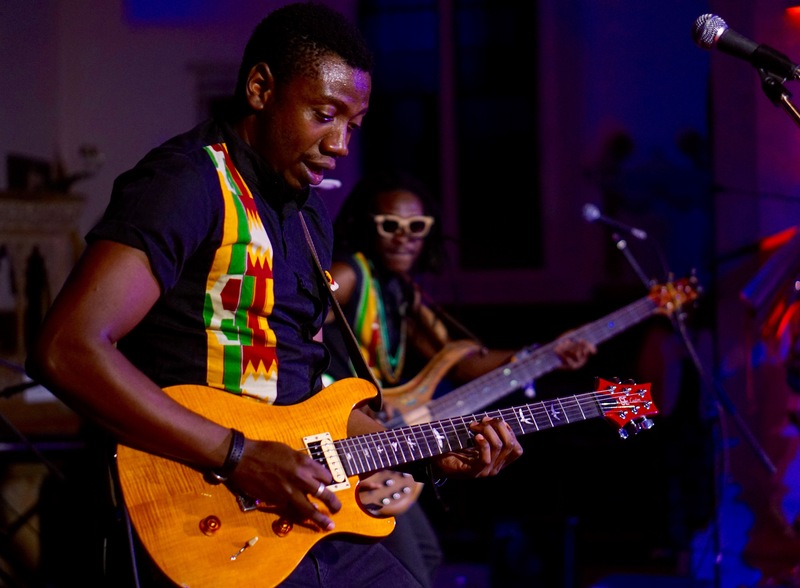 On Thursday 25th October, Mokoomba came all the way from Victoria Falls in Zimbabwe to play to a rather diverse crowd at St Mary’s Church, Walthamstow. The night began with myself and my friend exhausted from work, sat slumped on one of the church pews lined with bibles near the back. 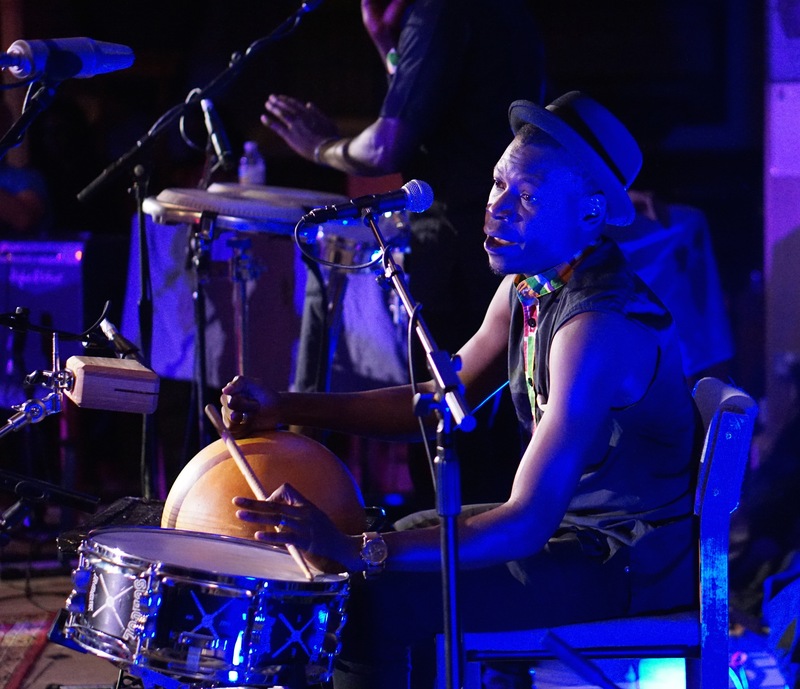 By the final song, we were dancing near the front of the stage, invigorated with energy from Mokoomba’s stirring set. It was the first time that either of us had seen them live, and we were both surprised at how energetic the show was. The setlist for the night featured a heavy rotation of tracks from the latest album Luyando, and the tempo incited people to dance in the aisles and even stand on pews at points! The live music opened with a support set from heavily Malian influenced trio Bamako Overground, who paired English folk with African grooves. 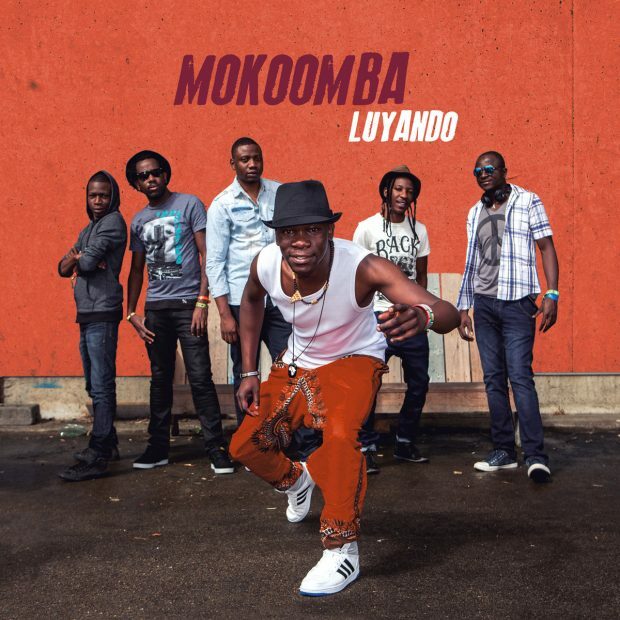 The first song on the bill for Mokoomba was a more relaxed number (‘Yombe’) from their 2012 album Rising Tide, an excellent choice to draw in the crowd, as the subtle instrumentation and emotive backing vocals allowed lead singer Mathias Muzaza‘s unique voice to shine. The atmosphere was instantly electric with everyone’s attention glued to the stage. 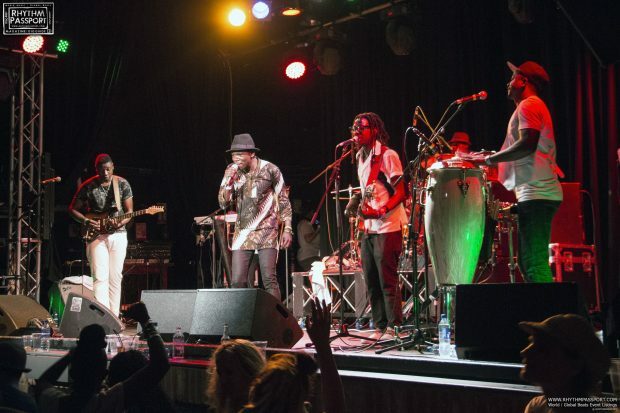 Mokoomba completed a marathon run of 75 concerts in 2017 alone, and it clearly shows in the band’s comfort on stage. With great ease, they moved next to ‘Kumukanda’ – the first of several tracks in a row to be played from Luyando. The fidelity to the album was just amazing, with each musician hitting every note with never-ceasing accuracy and style, and they moved through ‘Mokole’, ‘Njawane’, ‘Muzwile’ and more, with excellent dance moves coming from the band and crowd. The guitar work of Trustworth Samende was particularly mesmerising during ‘Njawane’, and it was wonderful to watch the delighted expressions on his face as he showed his skills on stage. ‘Muzwile’ also lends itself well to a live show, as you get the opportunity to see lead singer Mathias Muzaza move through an incredibly varied vocal spectrum, and the intricate fingerwork of the bass and guitar are so impressive. Their rendition of ‘Nyaradzo’ was moving, with the harmonies from the band reminiscent of the likes of Ladysmith Black Mambazo. It seemed fitting to hear it in a church: the acoustics are ideal for this kind of joyous song. The harmonies were note perfect and Muzaza never missed a beat. 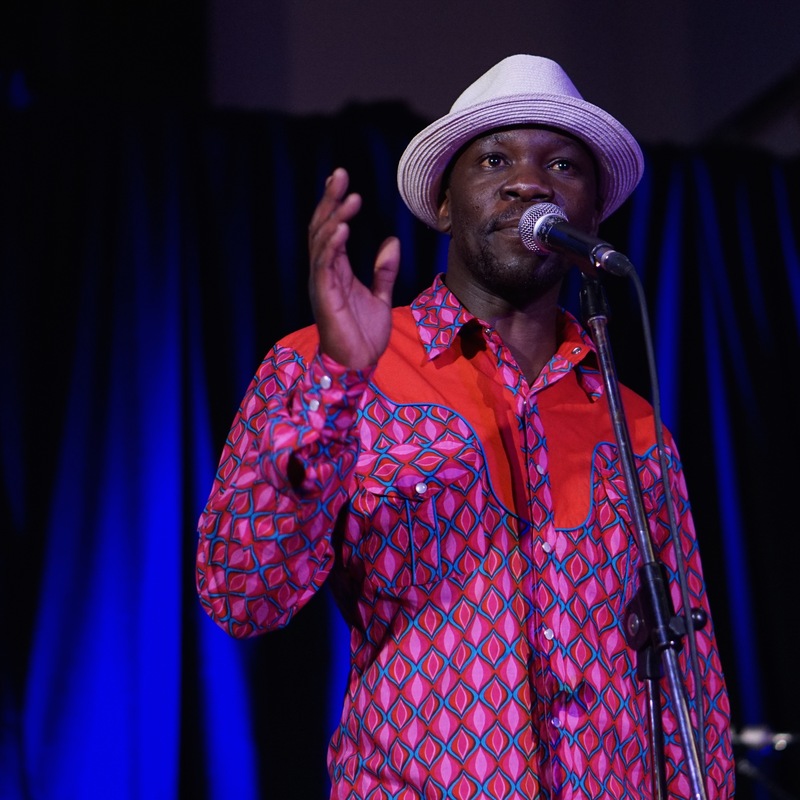 He chose to stand out from the other musicians by wearing a pink shirt and fedora whilst the rest of the band had personalised black outfits trimmed with the colours of the Zimbabwean flag. His vocal range is something I’ve never experienced live before and is only matched by his ability to convey the emotions of each song with just the tone of his voice – perhaps this is one of the reasons for their success outside of Zimbabwe; they sing in a variety of languages including Tonga, Nyanja, Ndebele, Shona and English. ‘Ndundule’, an upbeat number from Rising Tide, whipped the dancing crowd into a frenzy and showcased the full musicianship of the band, especially the brass and the rhythm sections. The mood then changed with the introduction of a song about the death of a loved one, mainly with just vocals from Muzaza, and Donald Moyo on keyboards. Although musically stark and slow paced, it was really moving, and one of the highlights of the set. People just could not take their eyes away from the performance. 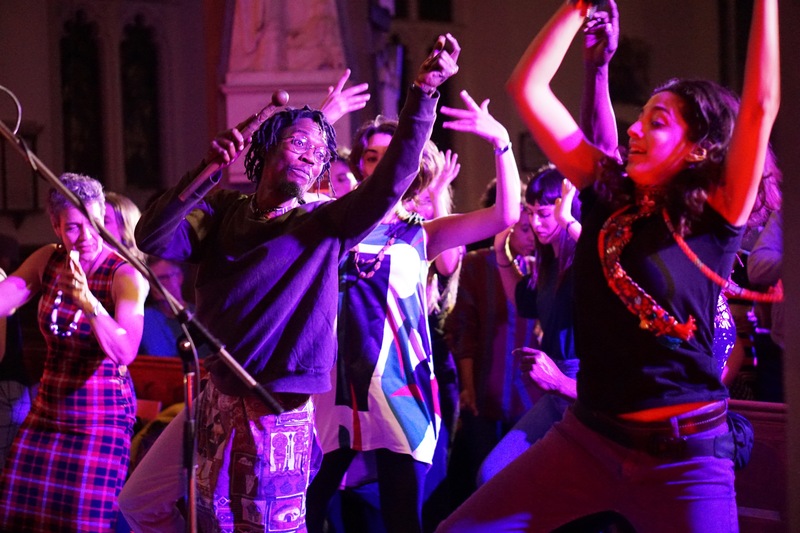 The band closed with ‘Kulindiswe’ – my personal favourite from the new album – and received thunderous rounds of applause from the audience, thrilled with having somehow taken part in an Afro-fusion dance party in a church on a Thursday evening. 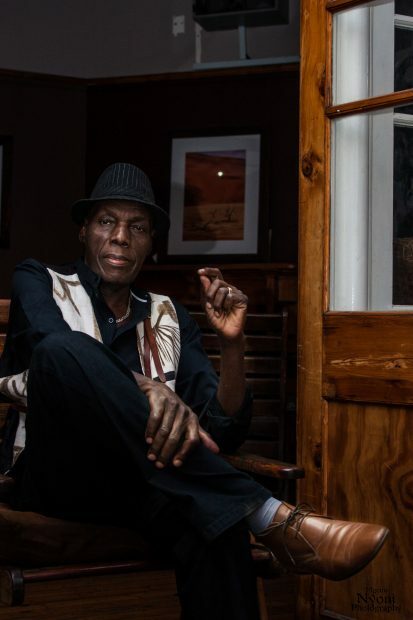 There’s a good reason Mokoomba is one of the most exported Zimbabwean groups of all time, and probably the most famous: they put on an unforgettable show to a very high standard. Only by seeing them live can you truly appreciate how talented all of the musicians are, and how well they have honed their craft. We left beaming with happiness – the Mokoomba effect!